“The Zombie Plague has infected the world, as relentless and unstoppable as the flesh-eating undead.” So ends the first episode of this documentary series, hosted by filmmaker Eli Roth. 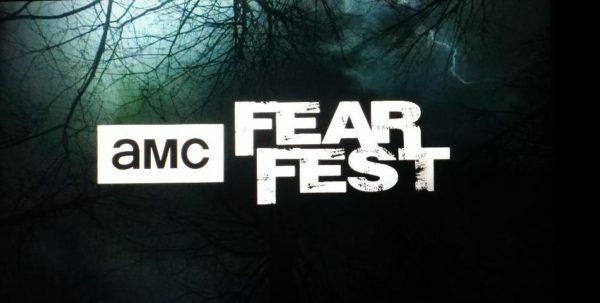 What Happened to AMC’s FearFest? FearFest: Just the mere mention of that word recalls a great holiday tradition that I would enjoy for many years. But, at some point — maybe recently — something changed. Oh, the horror! 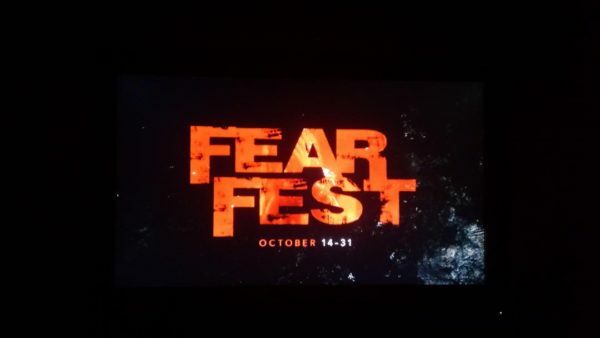 Insomnia contributed to me watching more of AMC’s Fear Fest marathon. It should surprise no one: I’m still catching up on my backlog of The Walking Dead.